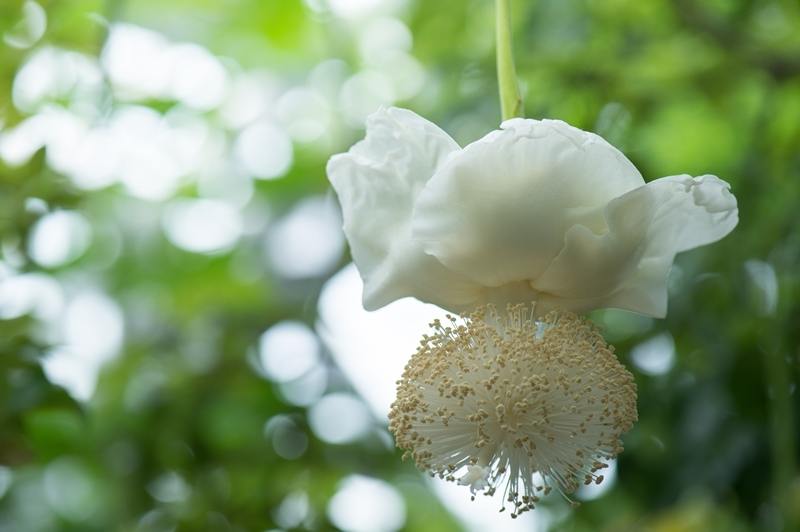 What pollinates baobab flowers? We actually don’t know for sure and that’s why we’re asking for your help! Many people think it’s bats, but the truth is scientists have never seen bats visiting baobab flowers in Southern Africa. We have a theory that both hawk moths and bats play a role in pollination. But we need to find out if this is true. Scientists from the University of Venda and Texas Tech University (USA), hosted by the Vhembe Biosphere Reserve, will be trying to solve this mystery in November 2016. They will be using Citizen Science methods to collect data on flower visitation rates. This means that members of the public – yes, that’s YOU – are being asked to help collect this critical data and the EcoProducts Foundation is part of this project. Do you have a baobab tree near you? Register: Send us an email, whats app, facebook message or sms so that we can register you and send you information on how to collect the information. Get full details here.